Amy Harrington has been a stylist working behind the chair for 16 years. She started her career training under Patricia Pepin a Goldwell platform artist. From this training Amy’s love of color grew. She has attended numerous color and specialty color classes with Goldwell, Coastline USA, Pro Rituals, and various other color companies. She has a color certification from Coastline USA, a specialty training certificate in Razor cutting, a certificate of Specialty coloring services from Coastline USA as well as many other courses. 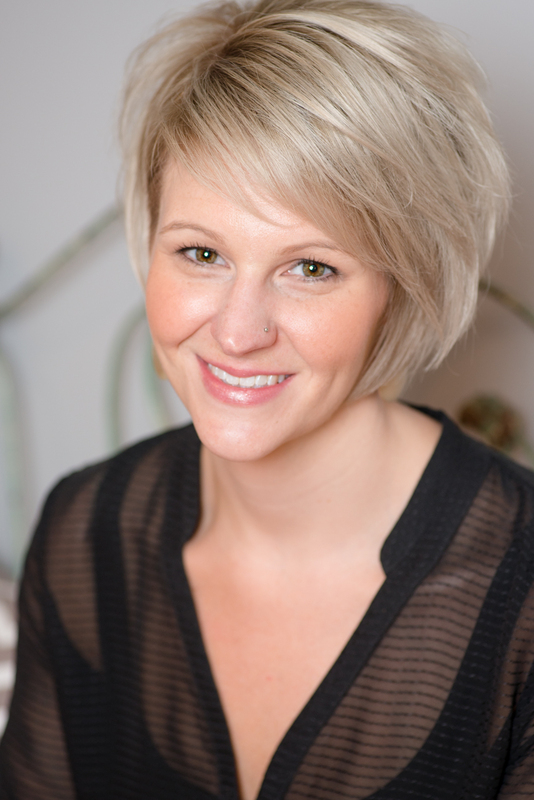 Amy is continually getting outside salon education to hone her craft and offer her clients the latest in styling and color trends. She opened Studio 105 in March of 2013 following her dream of offering exceptional customer service with quality haircare services in a peaceful and comfortable environment. 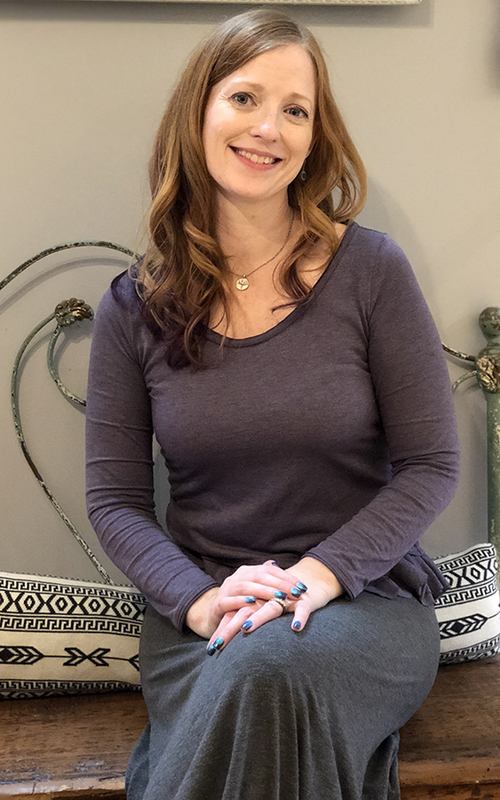 Maggie first joined the salon in 2013 as the salon coordinator, and with excitement soon began an apprenticeship under the tutelage of salon owner, Amy Harrington. Maggie’s extensive training included seeking outside education opportunities including, hair cutting with Elan McDowell and the Color Certification Program with Lisa Kelley of Coastline Enterprises. Maggie completed her apprenticeship in 2016 and successfully passed the State Board exam launching her career. Maggie continues to be passionate about education and takes pride in attending programs aimed at the newest trends; recently completing a Formal Up-Do Styling program and Advanced Precision Haircutting and Texturizing. Maggie looks forward to sharing her knowledge with her growing clientele. 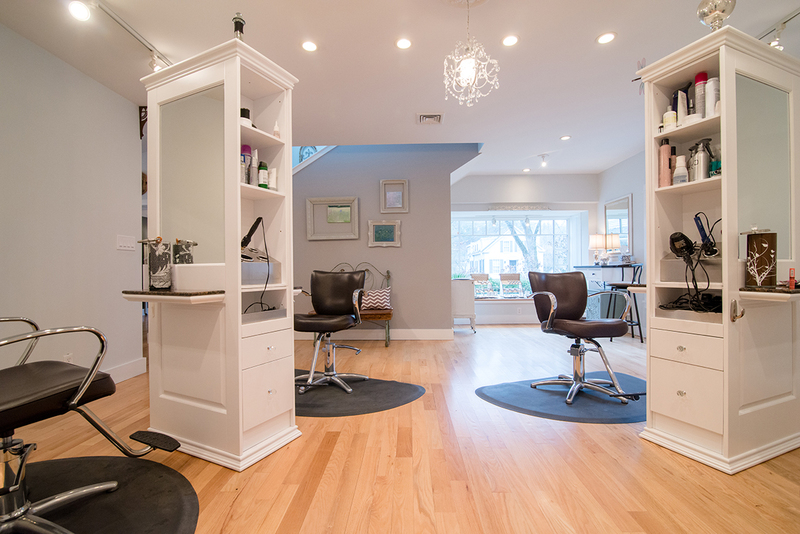 Outside of the salon Maggie resides in Jaffrey with her husband and two children. Roz Torsey was born and raised in Peterborough, NH. Roz specializes in precision haircuts and personalized hair color formulated just for the individual client. She has been doing hair professionally since 2004, but it has been a life long passion. 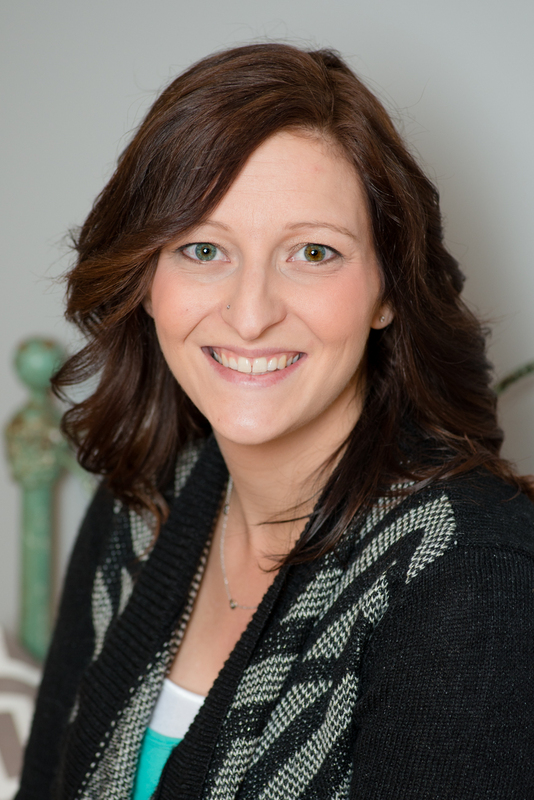 Inspired by the individual, Roz loves to help her clients look and feel their very best. Roz is honored to have clients that trust her with their hair and will supply knowledge and tools to maintain their look between visits. 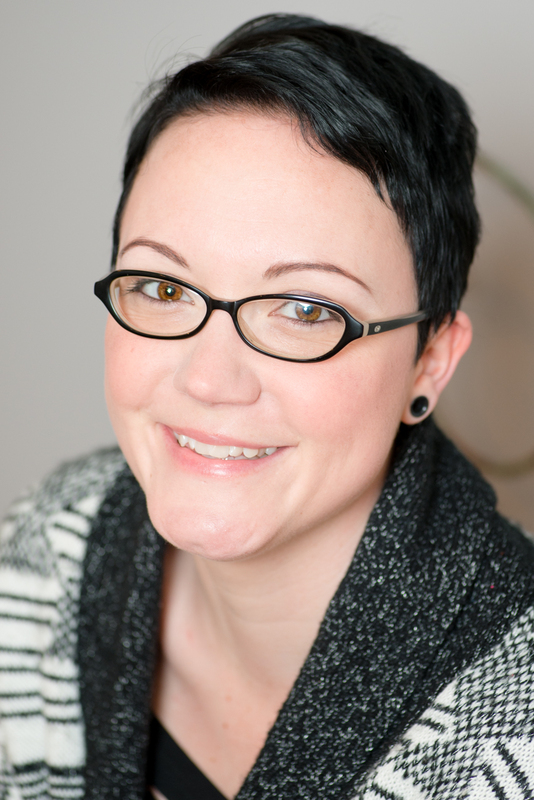 Melissa is a creative stylist with 24 years of experience. She loves her job, and that comes across in her work. She specializes in precision cutting and creative color, with a diverse clientele. However, it’s Melissa’s naturally kind and soothing nature that draws clients to her. 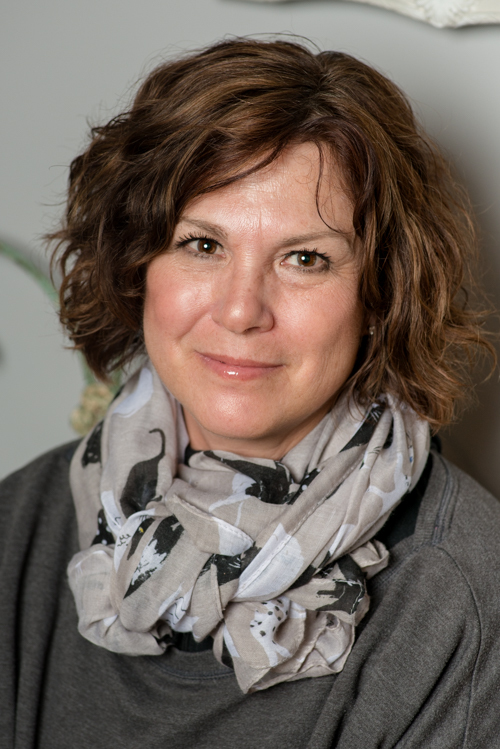 Terri Crowe has been a stylist for 27 yrs, working in the Monadnock Region while raising her family. She loves all aspects of the business, but especially updo’s and weddings, which is when Studio 105 calls on Terri and her skills. Whether a bride has booked the entire studio for she and her wedding party or we are called off site to a wedding venue, Terri can be seen working along side our full time stylists to make the bride’s vision come to life.